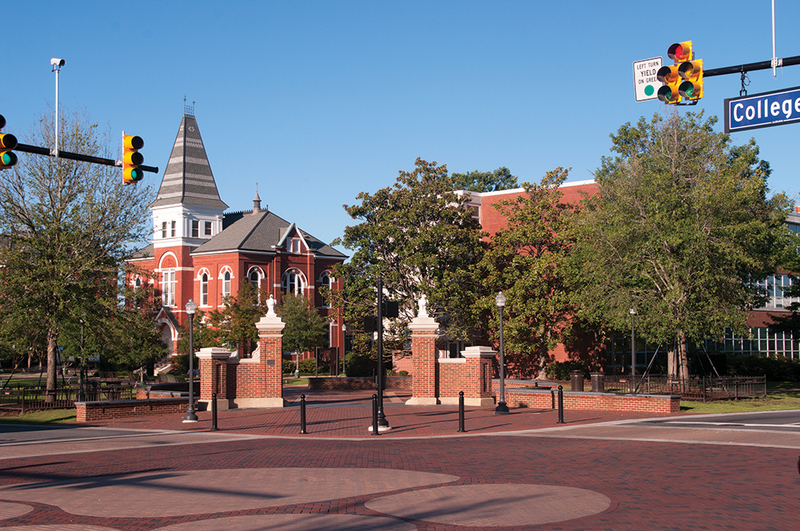 Highland Technical Services, Inc. assisted Auburn Unviersity with an assessment of soil and groundwater contamination resulting from the poisoning of Toomer’s Corner oak trees. A link to the article published in the Plainsman is provided below. Link to the story here!